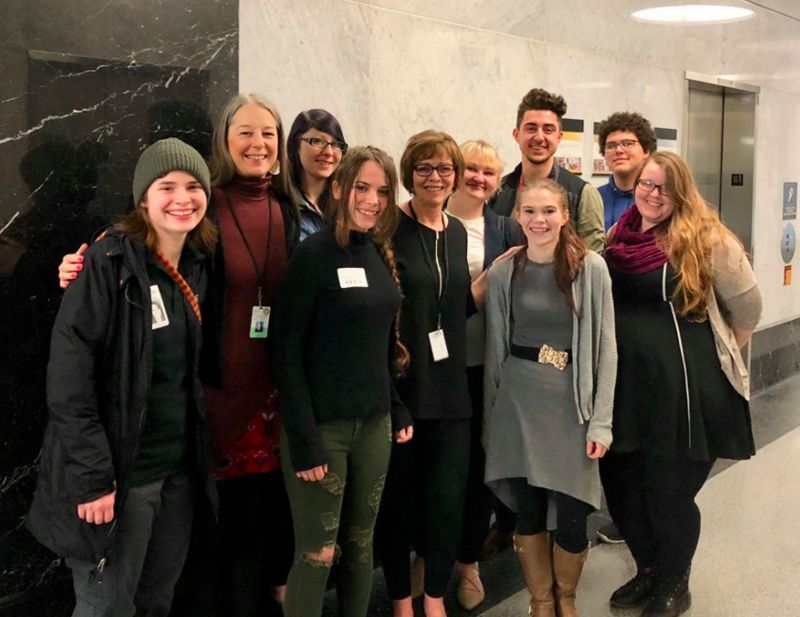 Since the end of 2017, OFYC members have been meeting regularly with Marilyn Jones, the Child Welfare Director at the Oregon Department of Human Services (DHS). At their most recent meeting, members discussed how DHS can better support families in situations where it is safe to keep children in the home. As youth who have experienced foster care, OFYC members have unique perspectives and expertise to share with DHS Child Welfare staff. We are excited to continue working directly with Director Jones to move OFYC’s priorities forward!